Do you remember that I complained about having lost my sewing mojo after the holidays? I tried re-organizing my room and even installed a new and improved design board. That helped a little bit, but I was still lacking that feeling of utter content and love that I usually feel when the opportunity to quilt presents itself. My friend had jokingly suggested that maybe I needed to clean out my entire room, and that is exactly what I did earlier this week! My room had gotten completely out of hand. There were piles of stuff everywhere, and I didn’t have one horizontal space to work on. It was BAD! So one sunny afternoon, I tuned into my favorite radio station ( it plays hits from the 70’s and 80’s~ yes, ABBA and the Bee Gees and Foreigner and Air Supply!) and folded fabric, and sorted scraps, and pulled out furniture, and found long-forgotten treasures, and even a few quilts that are so close to being done, I do not know why I never finished them! It actually took me 2 days to finish the job properly, but it feels sooooo good, and I definitely have my mojo back now! YAHOO! Looking good all cleaned up! I gave it a quick, wavy machine quilt, and then decided to BIG stitch quilt a scallop pattern in the border. I really like how it turned out and I LOVE how fast big stitches go! Now I just need to bind this baby and it’s ready to decorate a little table for Spring and Easter! Here is another table runner I found….the fabrics and colors are a bit more crazy, but I’m sure I can find a spot for it somewhere! Hopefully I will get to this one today! I also found a (smallish) stack of quilts that need to be finished machine and hand quilting. Maybe if I leave them laying out, right there in the middle of my room, I will actually remember to do that! I am off to work on some of those projects now! I have declared today a “quilt day”; What a great way to start the weekend, don’t you agree?! Don’t forget that my giveaway closes tonight at midnight, so if you haven’t already entered, please do so now! I will announce the winner right here this weekend! Have a great day! < Previous A quick post and a give away! What a great sewing room! 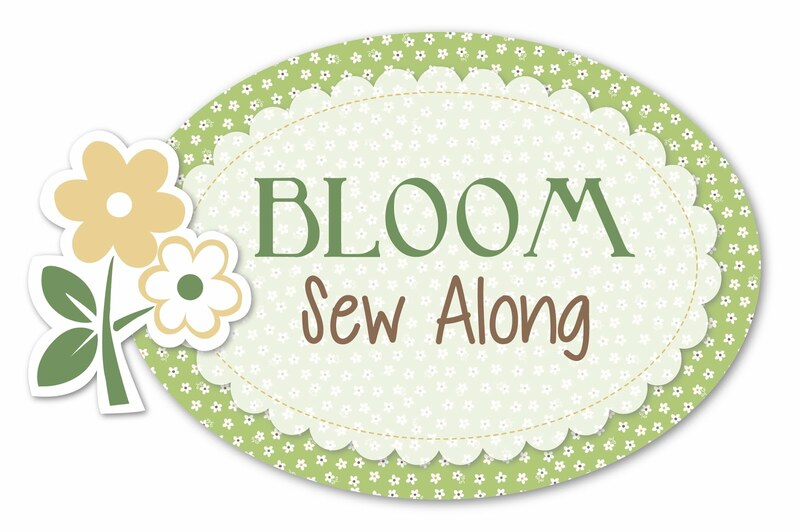 So glad you have found your sewing spirit again, what a lovely sewing room to enjoy every day !! i did the same thing over the holidays and my room is amazing now! I smile every time I walk into the room. Wow your room looks awesome. I’m hoping to paint my “craft/spare room” on Monday. Not sure how long I will have this room for, as we need an ensuite, but I will enjoy it while I can. Hope to have most of the painting done next week, so we can move into the house the week after, fingers crossed. Love your finds, the colors are gorgeous. Guida, I wish I lived closer so I could help you get your craft room ready. Please make sure to share pictures in the group so we can all celebrate your room when you move in! What a great space, have fun sewing this weekend. Your joy is infectious! I’m so happy you’ve found your mojo along with so many ‘lost treasures’. Music always helps with cleaning and sorting I think. 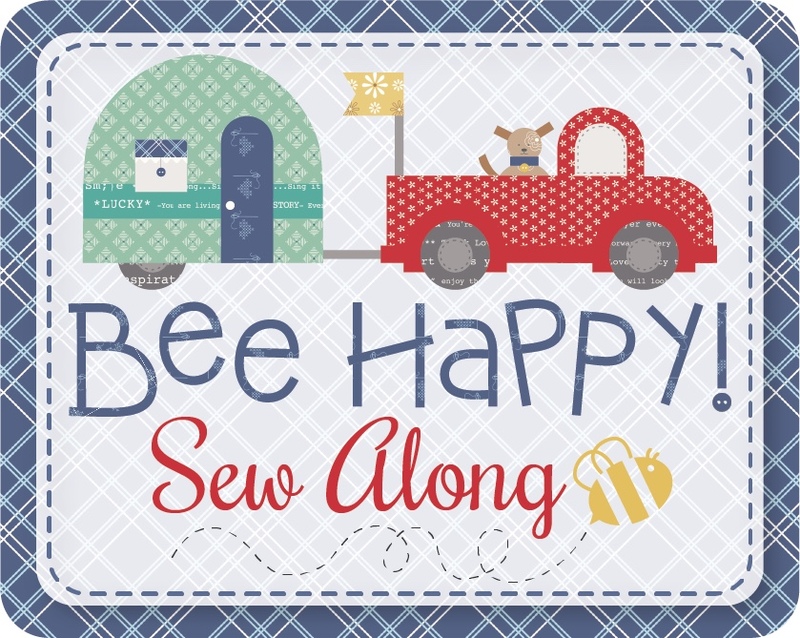 Hope you have a great time sewing the weekend away. Thanks, Skye…hope you get some sewing time in too!